Brick textures are the next big thing in the era of designing where designers all over are using them to bring in a vintage touch to their designs. 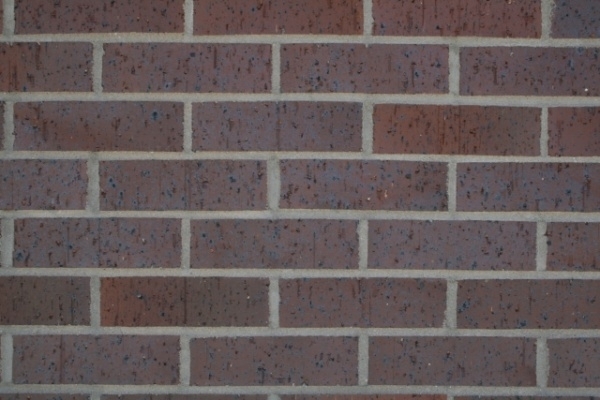 In most designs, brick textures are used to highlight a certain portion of the design. If you are designing websites, you can use these Free Textures to signify your creativity and your company’s product. 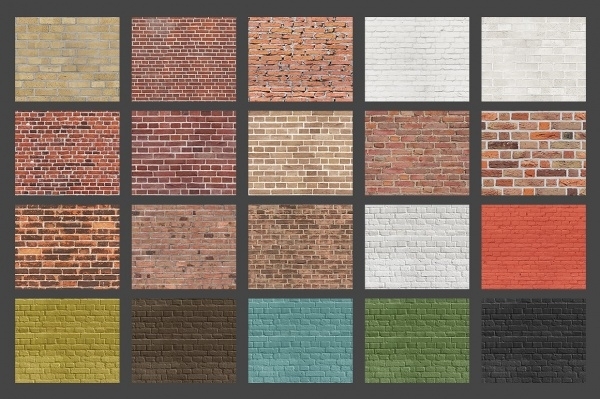 In the below post we have collected a list of high-resolution Brick Textures that you would love to use in your designs. 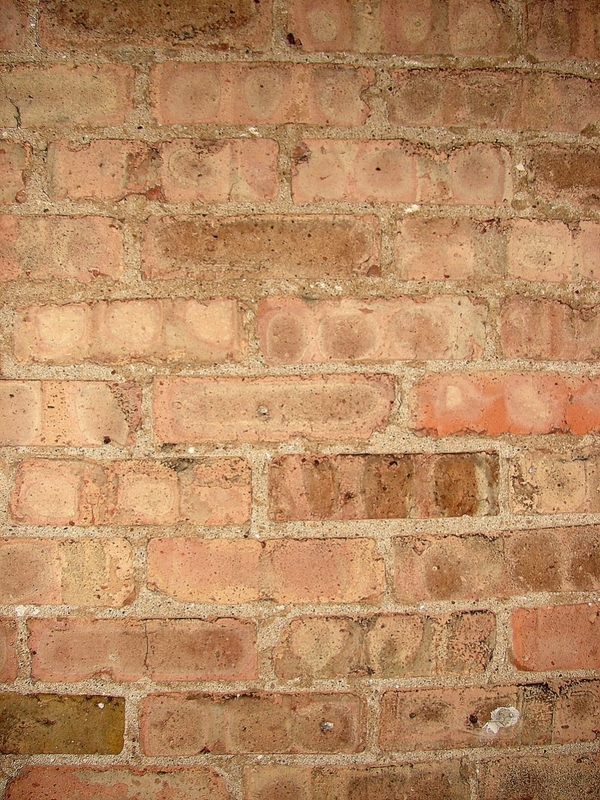 This is a pack of six high-resolution modern brick wall textures. 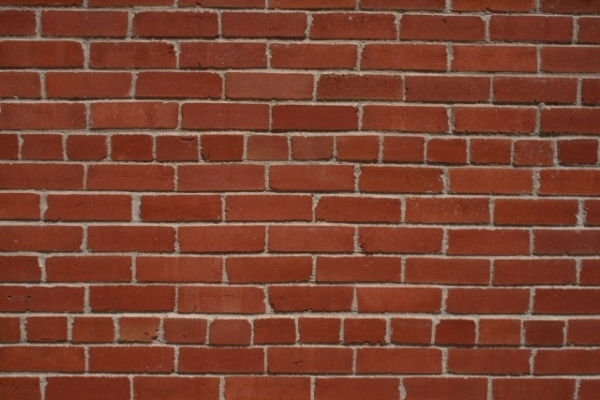 You can use this Modern Brick Textures as a seamless background with a lot of perfection. You can even use it on your website and blog. You can also see the Old Brick Texture. You may also see Colorful Textures. Download Brick Texture is available in high-resolution. You will get different textures in JPEG file format with 300 dpi resolution. You can use this brick texture for your design projects to focus fonts and objects in an excellent manner. You may also see Wall Textures. Yellow Brick Wall Texture is an ideal texture to be used as a background. It is available in several sizes and high-resolution to fit the needs of your project. You may also see Stone Textures. 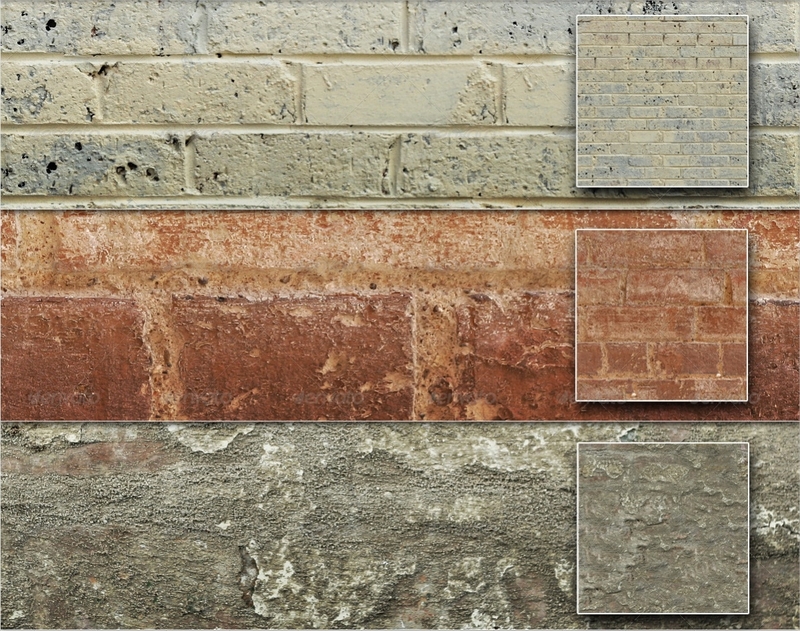 Stone Brick Texture is a pack of five high-resolution stone and brick textures. Some of the textures are clean and precise while others are rough and crumbling. These textures are a great fit for web and print design. 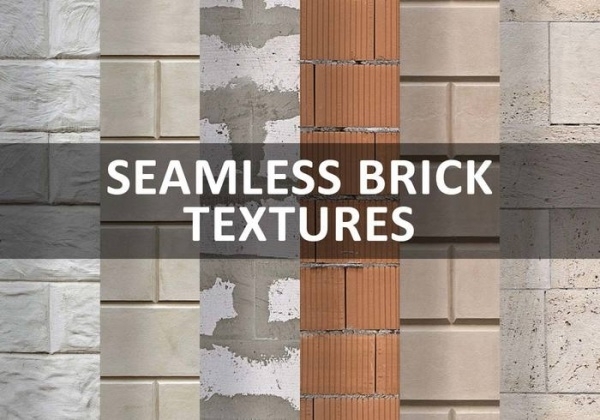 Seamless Brick Texture is a collection of 20 high-quality seamless brick wall textures. They can be used for various projects on game design, printing and web design. 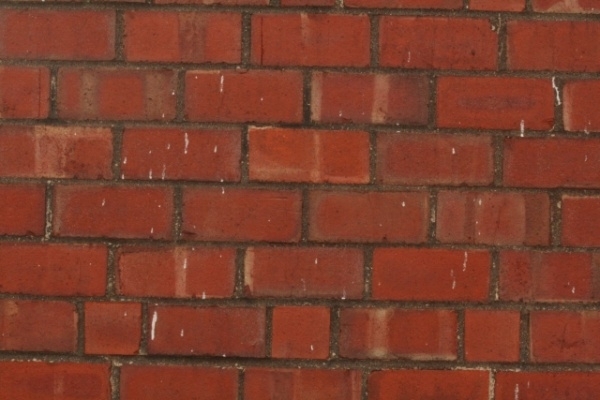 Red Brick Texture comes in a high-resolution and in different sizes to fit the needs of your project. This pack contains different textures in JPG files of 300 dpi. With this Tileable Brick Texture, you will get two high-quality Tileable brick texture pack. You can use them for adding texture to your artwork o can simply use them as background. You can also see the White Brick Texture. 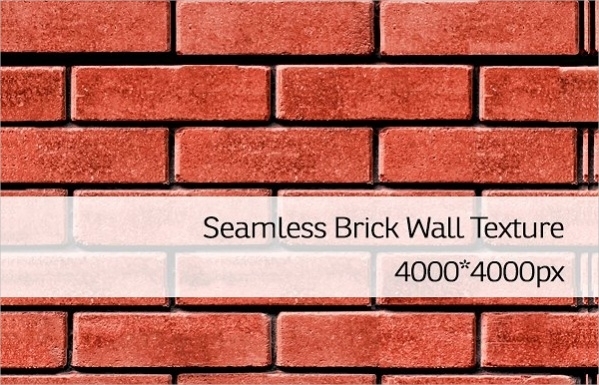 This Seamless Brick Wall Texture is available in red and light brown color with high resolution to suit your design in web and print with best standards and quality. 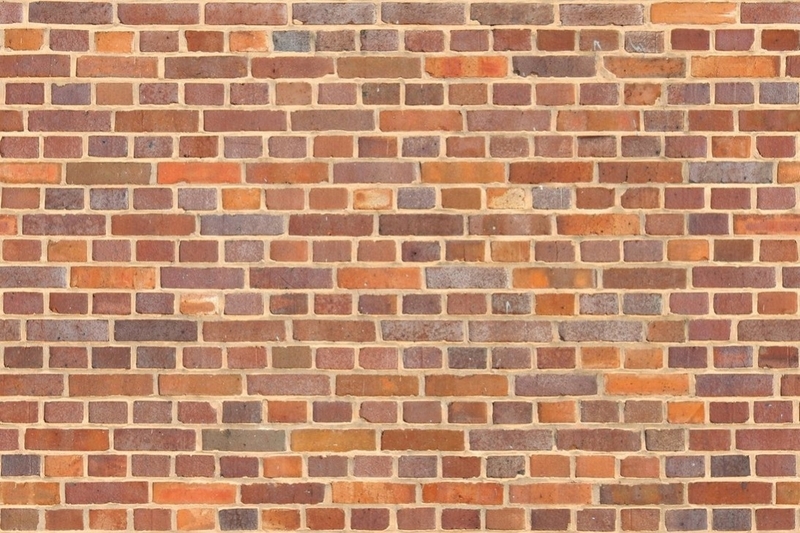 This High-Resolution Brick Texture is available with a high-resolution and you can use it for your various design projects. 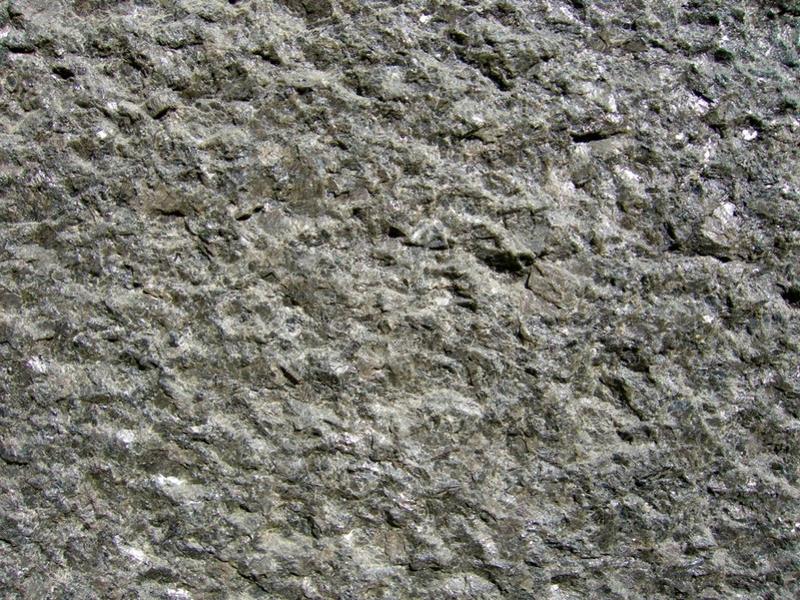 You can even resize this texture to suit the needs of your project. 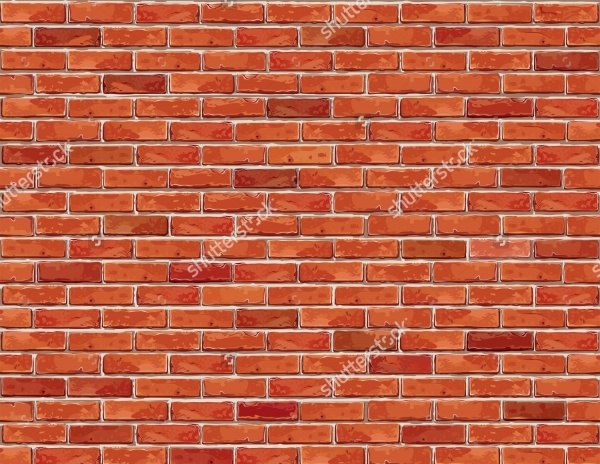 If you are working on a project wherein you require a brick structure with 3D effects, you should use this 3D Brick Texture for that purposes. The color combination used offers an urban look and feel. 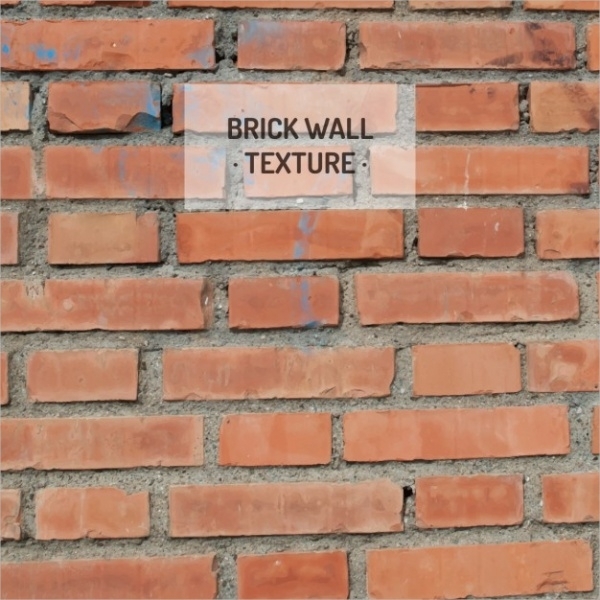 This Rough Brick Texture is a pack of 1o textures and they are available at a high resolution of 1500x1500px so that you can resize them as per the requirement of your project. 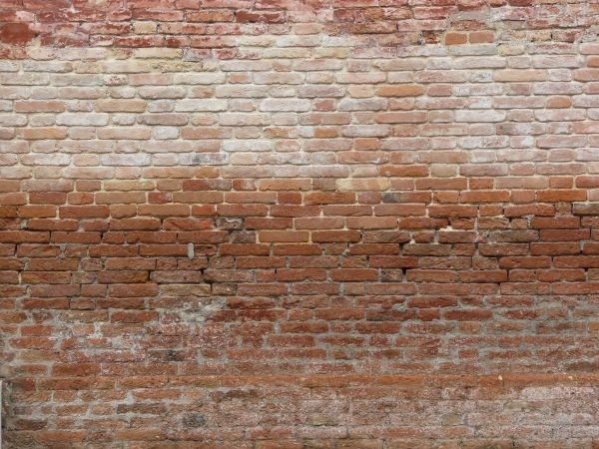 Brick Wall Texture Background suits any background and it is available in high resolution. It is available in a single JPG file and you can use it for your various design projects. 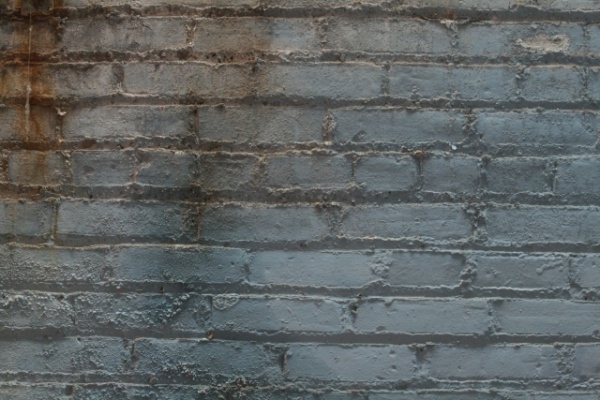 This Free Brick Wall Texture can be used to give your designs an urban feel and mood. It contains a JPG files which are available in high resolution. You can use it for your gaming and web design projects. 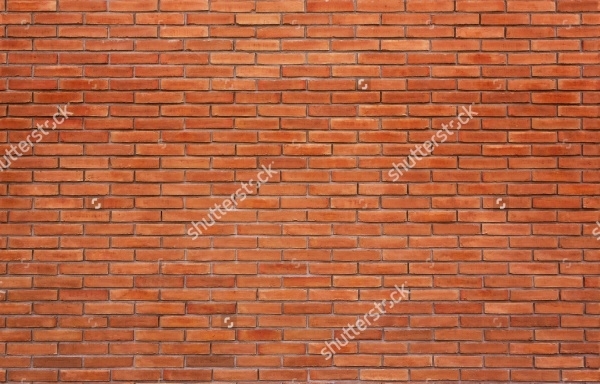 Brick Wall Texture is a perfect structure that can be used as a background. It is readily available in several sizes and in high-resolution to fit the needs and requirements of your project. You can also see the Brick Texture Vector. 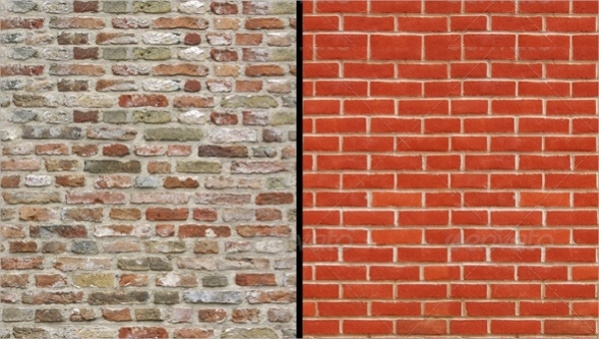 Smooth Brick Wall Texture is available in high-resolution so that you can scale them as per your requirements. It offers a realistic looking brick structure which can be used for your design projects. 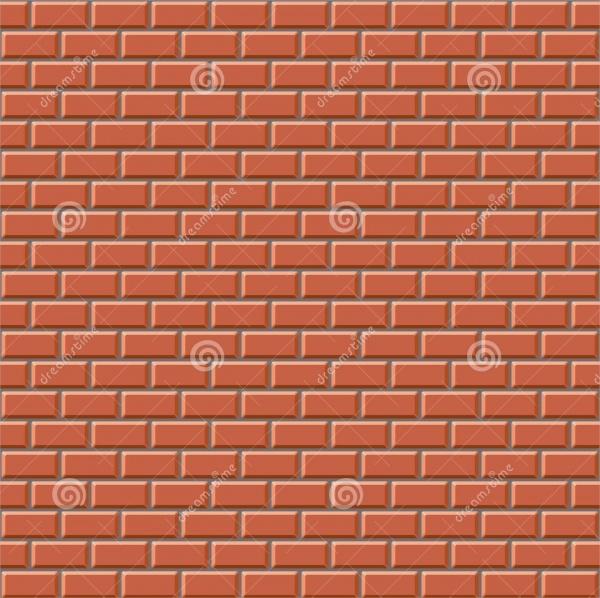 What are the uses of these high-resolution “Brick Textures”? Nothing can be better than a realistic looking brick structure which will help you in adding further style and precision to your designs. You can bring your designs to life by using these High-Resolution Brick Textures and in the process, your design will look emotionally appealing. These brick textures have a wide range of usage. They can be used in college brochures, business graphic managements, game design or web design. 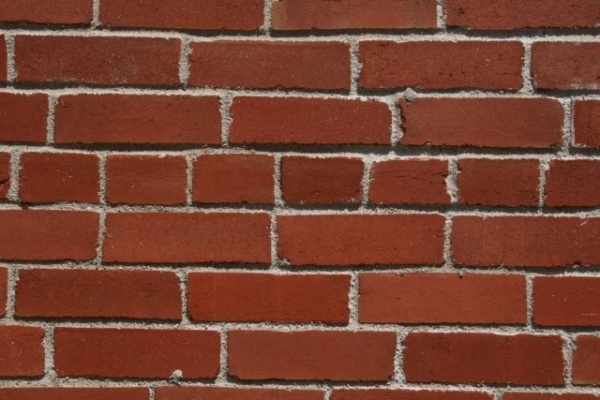 A lot of web pages use brick textures to add a flavor of dynamism to their content. Also, these brick structures are used in various photo galleries to offer a realistic look to the walls.You may also see Rock Textures. Brick textures are the latest entrants that you can use to portray your creativity in the field of designing. 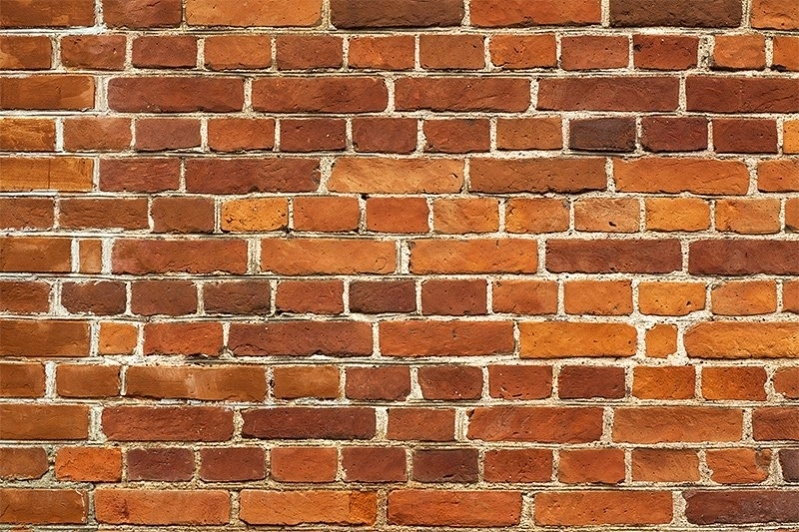 We have an extensive collection of High-Resolution Brick Textures that you should go through and all of them are available in high resolution with different colors and styles to suit your requirements perfectly.